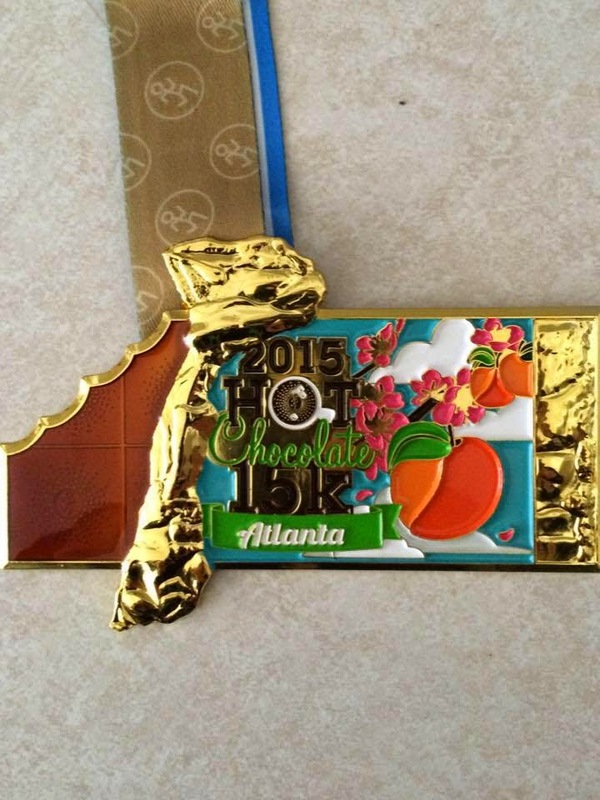 I ran a sweet race (literally) this past Saturday - the Atlanta Hot Chocolate 15K/5K! 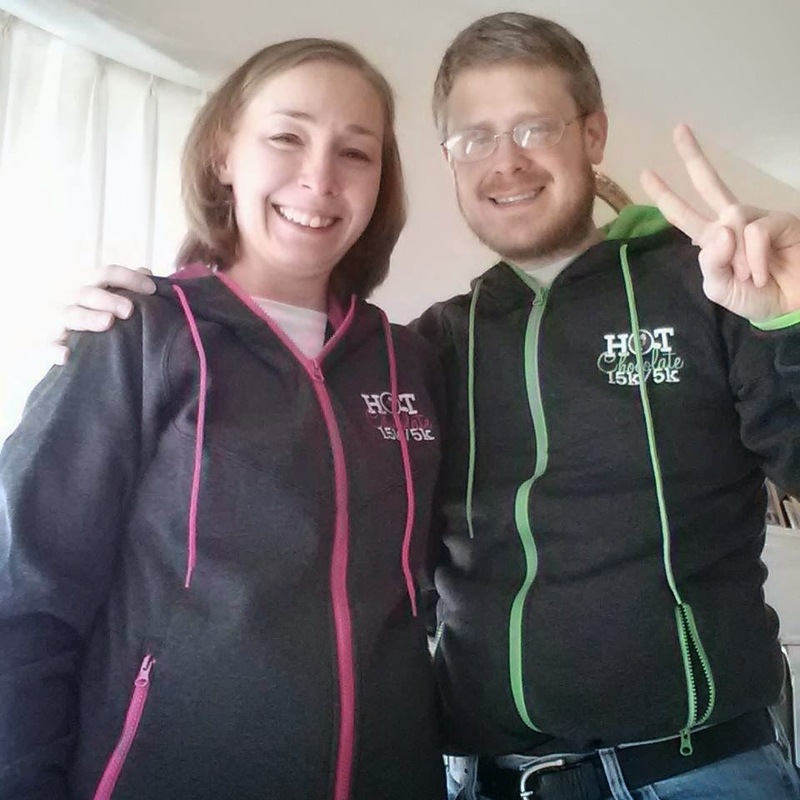 I ran the 5K, and my hubby ran the 15K. But, let me tell you, after I accomplish my new year's goal of running three 10Ks this year, I am going to ready myself to run this 15K in January 2016. "What sparked this desire," you ask? Well, I have one word for you - BLING! Check out the medal my hubby got upon finishing the 15K!!! It's shaped like a chocolate bar! I just had to hold the medal! Overall, it was a great race! I approached this 5K with a couple things in mind: first, I wanted to slow my pace and really enjoy the run, and second, kinda related to the first goal, I wanted to run/walk it instead of run it straight through. Slowing my pace to better enjoy my run was inspired by my new year's resolutions. Slowing down to enjoy what is right in front of me - Lord, knows I overlook a lot in life - is something I'm trying to do more of and something I have decided to extend to my running as well. This year, you are not going to read in my racing posts a huge desire for improving my 5K time or for placing in my age group at a race. That's not to say I'm going to run EVERY race without those things in mind. There will be times when I will run in 2015 and make those things my aim, but it won't be often. I'm slowing down, looking around more, and taking time to appreciate all that makes up a great race. On that note, let me share with you my day! 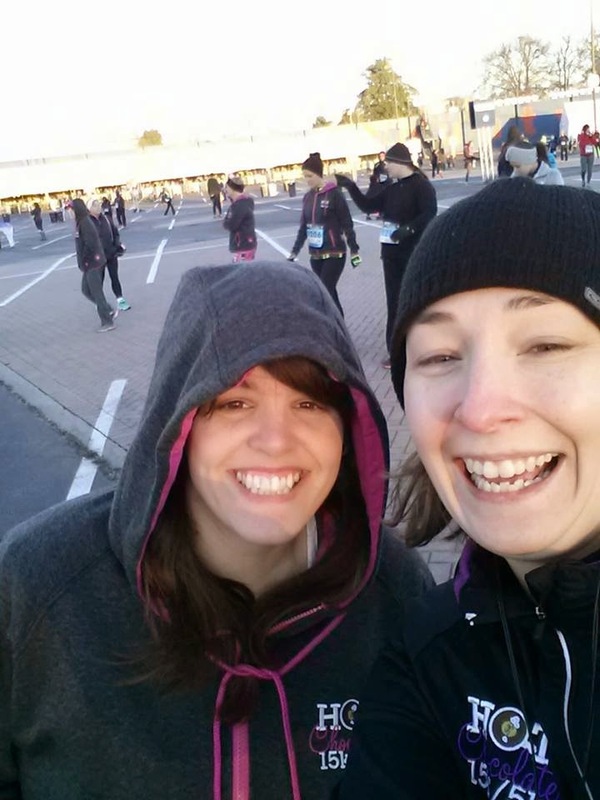 My running buddy, Jaimee, and I ran a great race! Pre-run selfie! It was cold! 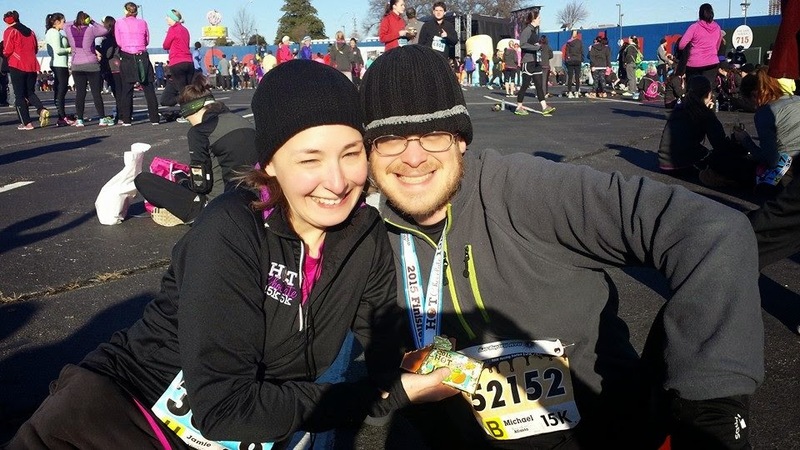 Early in the race, I decided to run with Jaimee instead of establishing my own separate pace, and I'm glad I did. We got to experience the "sweetest" 5K together. It was great! 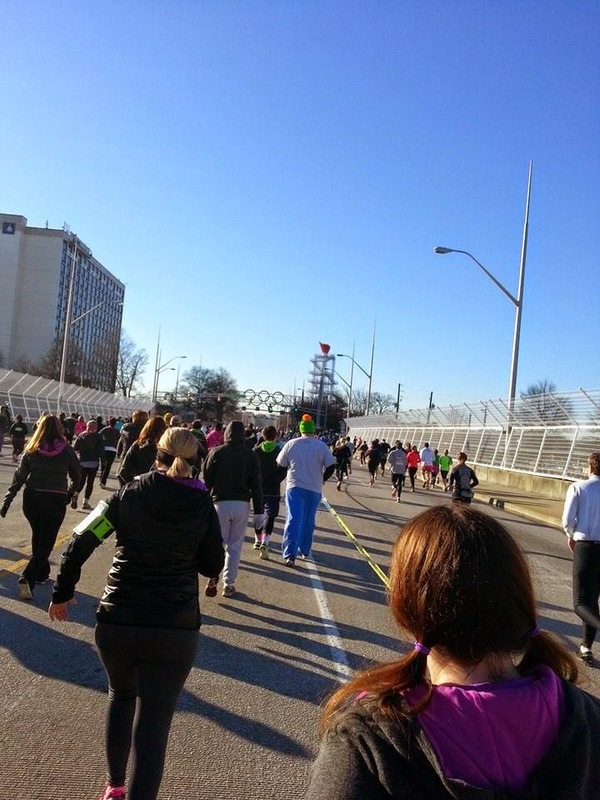 We got to run through Atlanta together, see some of the sights, and eat some chocolate at a chocolate chips pit stop half-way through the race! Turner Field - Home of the Atlanta Braves! The 1996 Olympic Rings in the distance! 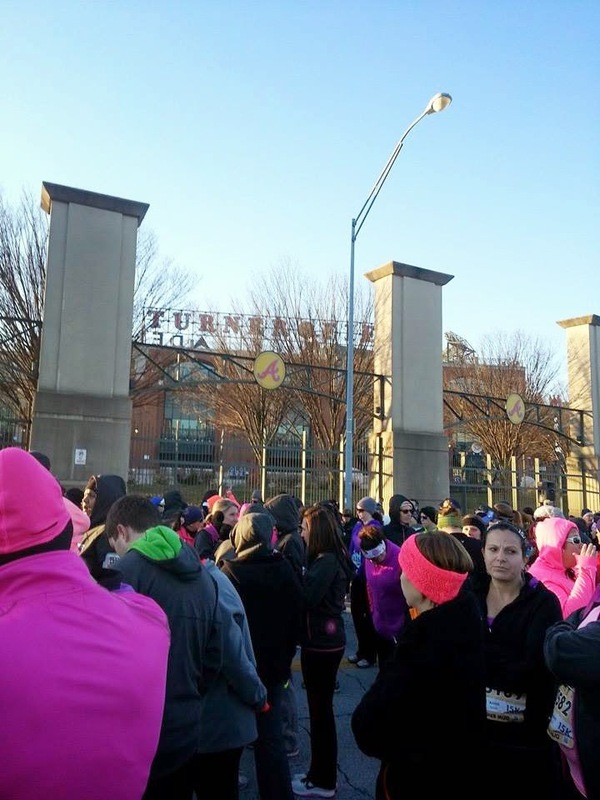 At the end of the race, I felt like I could run another 5K with no problem! 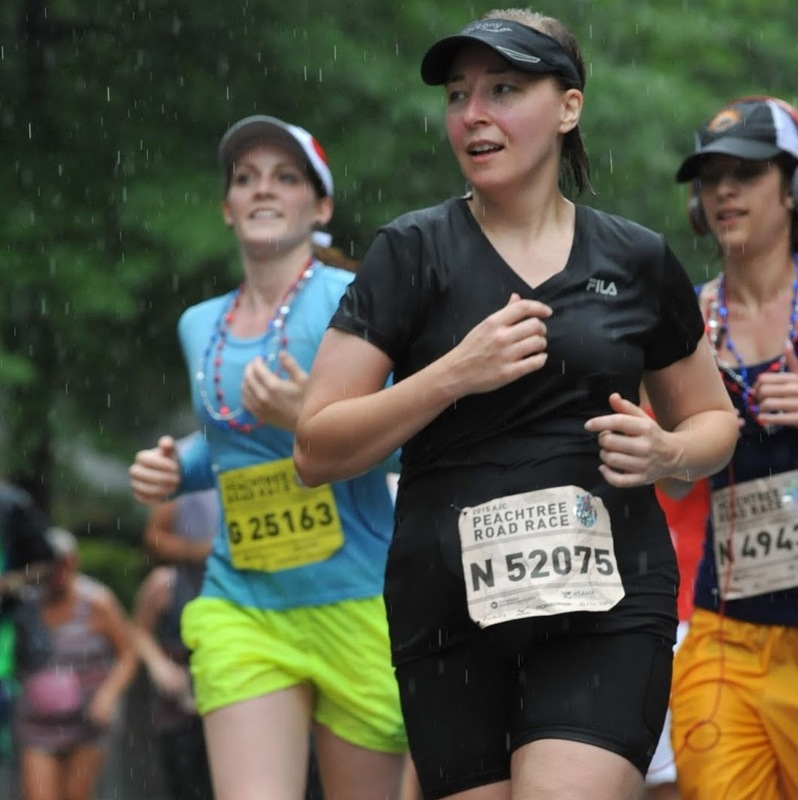 I began running this year using Galloway's run/walk method of racing, and I love it! I can't wait until my first 10K at the end of March! I got this!! Overall, it was a great day! 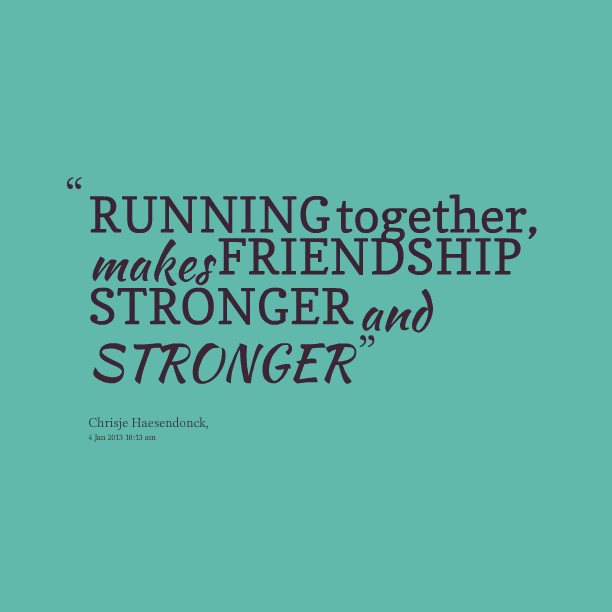 I loved slowing down and running with a friend. I loved commenting with her on the other runners' awesome tutus and running pants. I loved taking the time to pay attention to my surroundings and drink in the race day atmosphere. 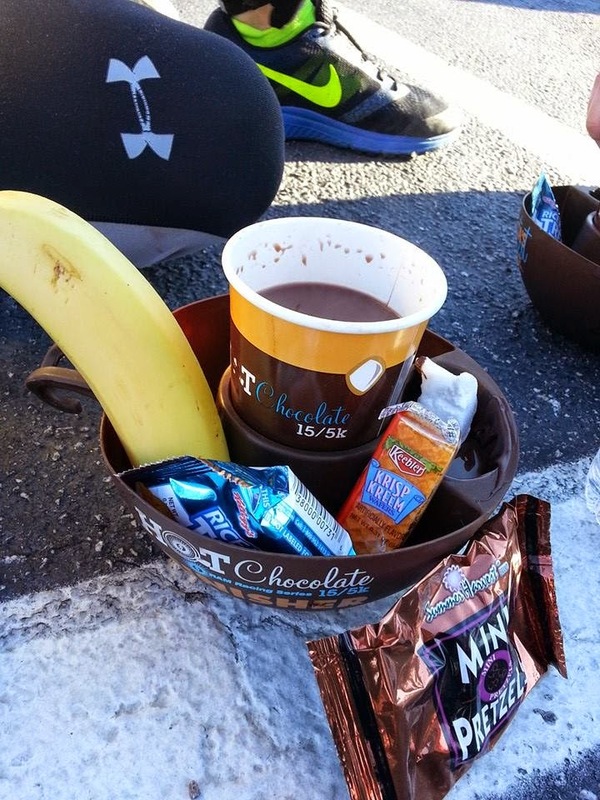 I especially loved stopping half-way through to eat some chocolate chips! It all felt great. I felt great. As for how long it took me to run this 5K, that doesn't matter. I couldn't be happier to have started off the 2015 race season in this way and with this race! 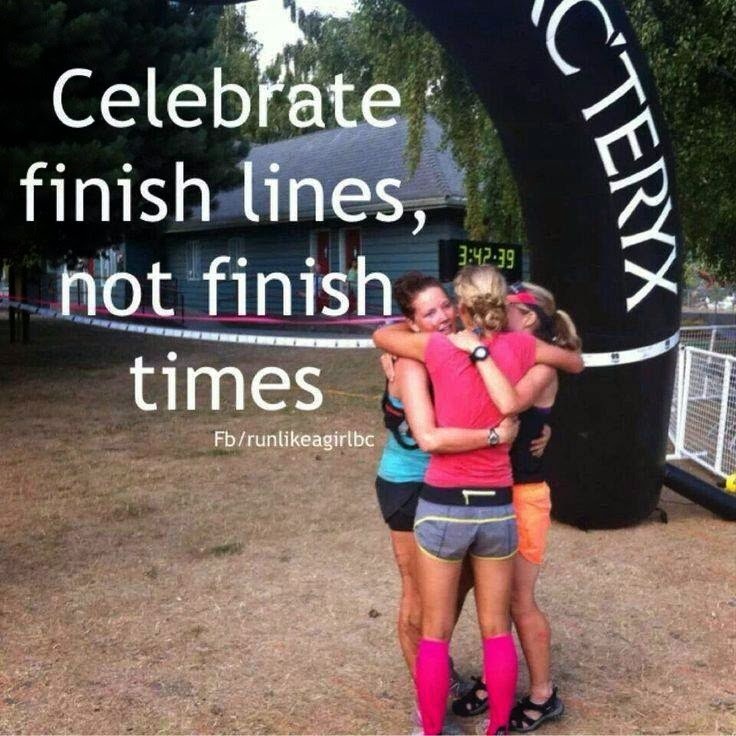 With running love from us to you!